One of the most important roles the Arts Council plays in our local arts ecosystem is facilitating success for artists and arts organizations. We do this through a new number of programs, including Open Studios, grants, and fiscal sponsorship. We are always looking at how we can best facilitate a thriving local arts sector, and particularly at how we can take an active role in elevating the success of organizations and projects led by and for communities of color. In 2017, Senderos approached the Arts Council to see if we would be interested in partnering in a new way. Senderos is an arts organization dedicated to providing pathways to success for Latinx youth. Senderos celebrates culture through teaching traditional Mexican dance and music, and provides after-school academic support at no cost to participants. Senderos youth perform in 30 community and school events annually, seen by over 22,000 audience members. Its signature event, the Guelaguetza, has grown from 400 to 4,500 attendees in a dozen years. Since its inception, Senderos has been entirely run by its volunteer staff and board of directors, with only teachers receiving a small stipend. The organization’s expanded success had stretched the limits of its volunteer leadership, and they were seeking a more sustainable way to continue their work. 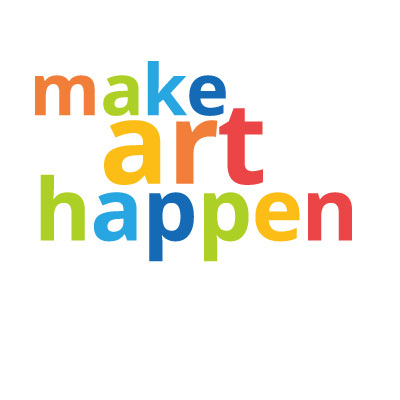 This month Senderos and the Arts Council begin a new partnership. We will provide a few hours a week of contract administrative and program staff support, freeing their leadership and creative team to focus more strategically on achieving their mission. This pilot project is an exciting one for us to explore ways to build out our suite of services as we continue our commitment to facilitating a thriving arts sector that represents our diverse community. I look forward to diving into this work, and will keep you posted. To learn more about Senderos visit scsenderos.org.